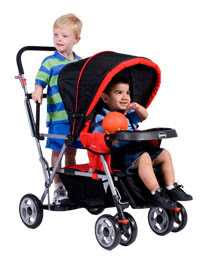 After Fisher Price discontinued their Stand n Ride Stroller many parents felt like they were left with any options for strolling with older children. 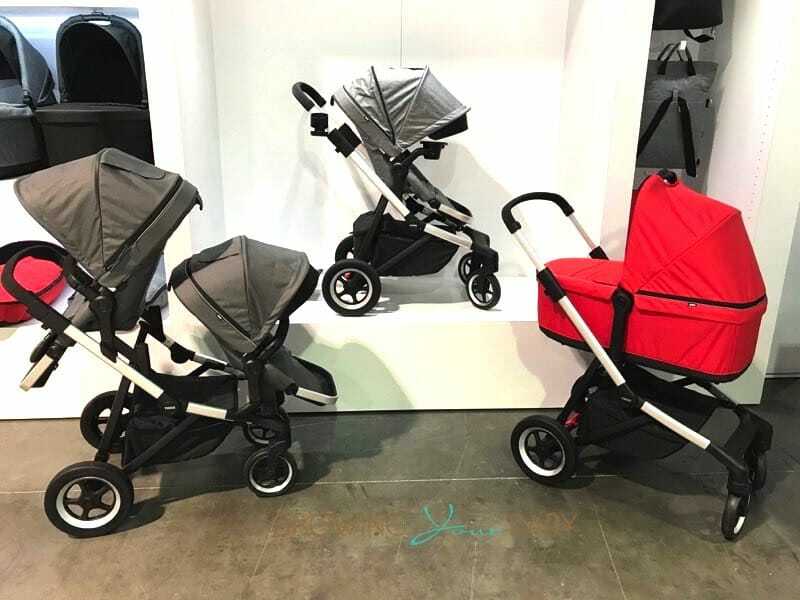 The Joovy Caboose offers many of the same features that the Fisher Price Stroller plus a few extras. The versatile Caboose Stand-On Tandem allows an older child to stand on its patented rear platform while a younger child rides comfortably in front. 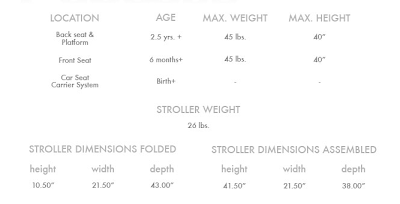 If the standing child tires, they can turn around and rest on the padded rear seat. 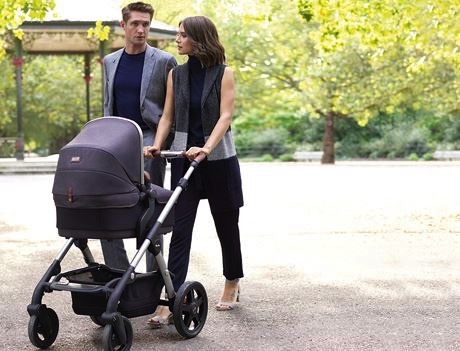 Fully equipped with a universal car seat attachment system, the Caboose can accommodate an infant in the car seat so you can use it as soon as your new arrival comes. 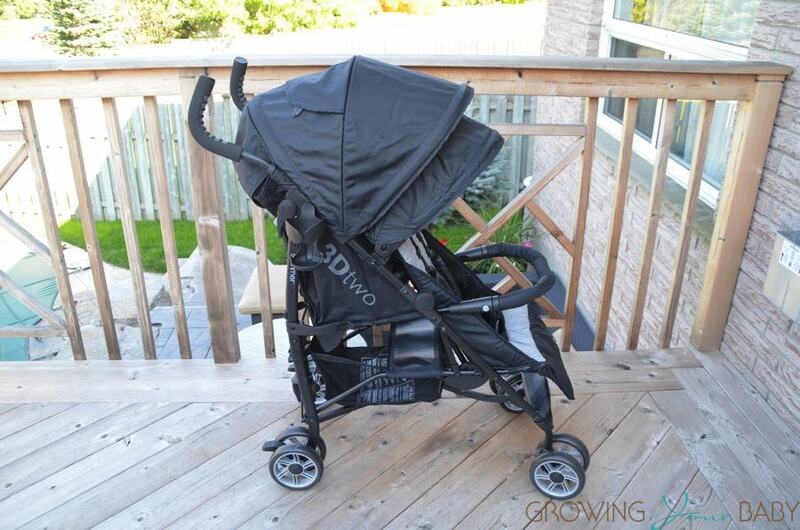 Silver Cross Set To Unveil New Double Stroller!